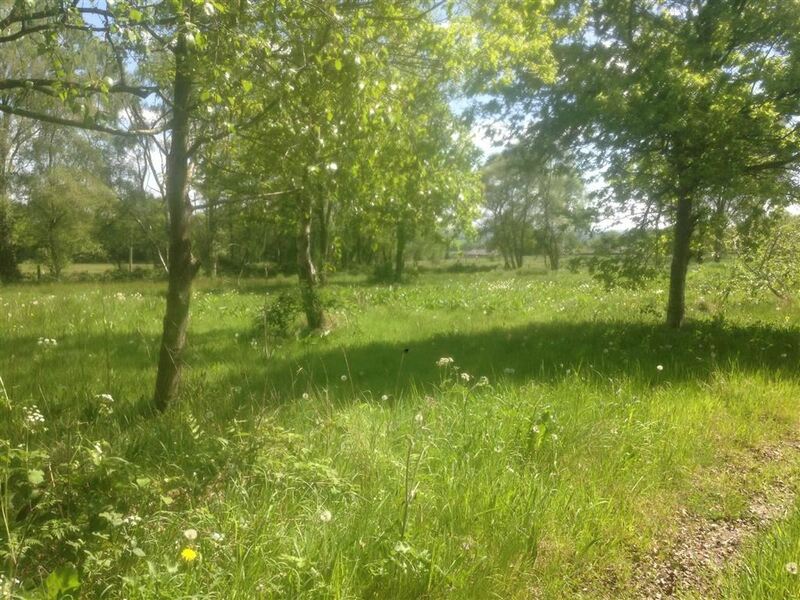 Land off New Road, Oreton, near Kidderminster, Worcs DY14 0UH 1.10 Acres of Pasture Land and redundant buildingsFor sale by Public Auction Tuesday 20th February 2018 6pm at Cleobury Mortimer Social Club, Love Lane, Cleobury Mortimer, Worcestershire DY14 8PEGuide price £10-15,000. 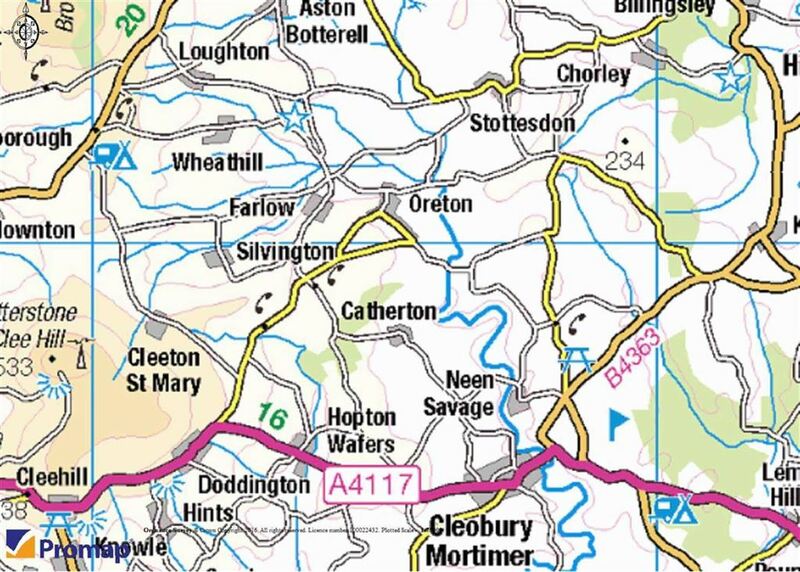 The land is situated to the north west of the SouthShropshire Hamlet of Oreton. A location plan is included within these sales details. 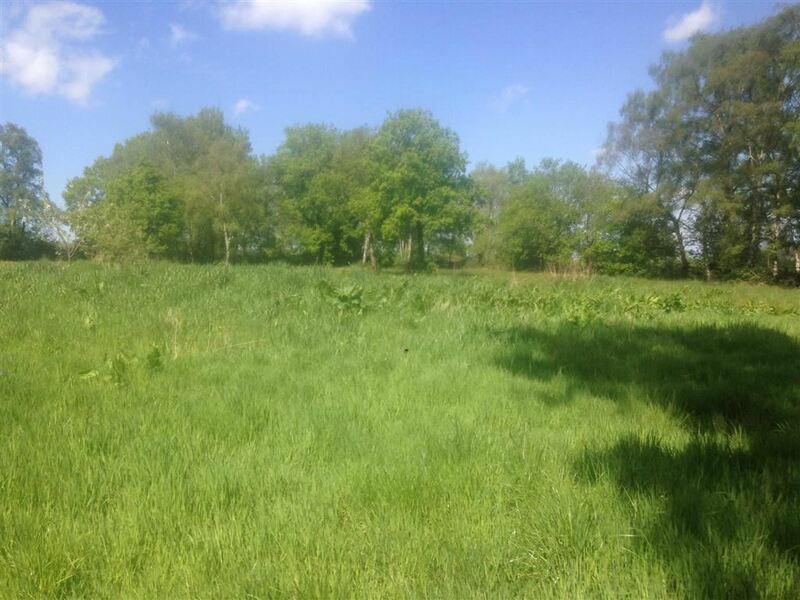 The land extends to approximately 1.10 acres (0.44ha) benefits from road frontage and gated access off New Road. The land is flat and is predominantly pasture interspersed with trees, with a stone access track and hard standing bordered by a postand wire fencing. 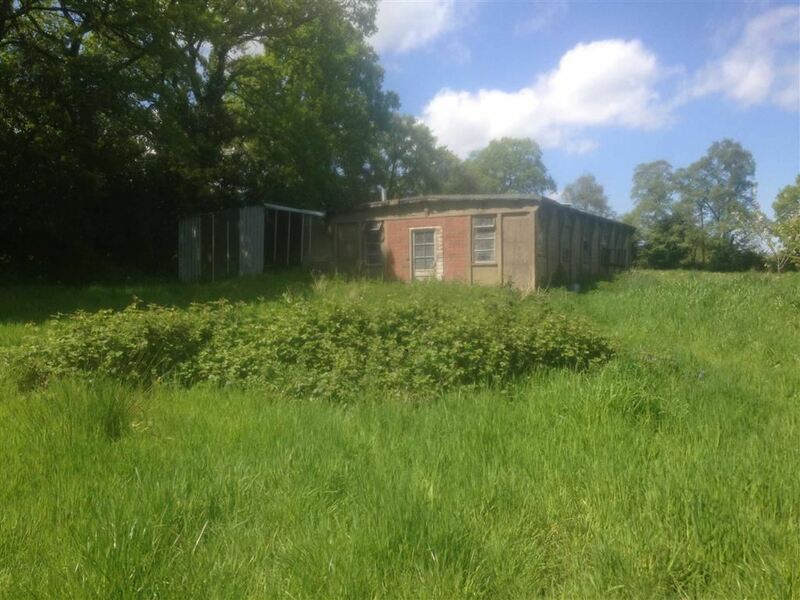 There is also a range of redundant dilapidated former poultry buildings extending to 122 sq m in total. There are no current services available on the site, we understand that mains water is available in New Road. Prospective purchasers should make their own enquiries. The property is sold subject to all rights of way, easements and wayleaves whether specifically mentioned in these particulars or not. All sporting rights are included within the sale. 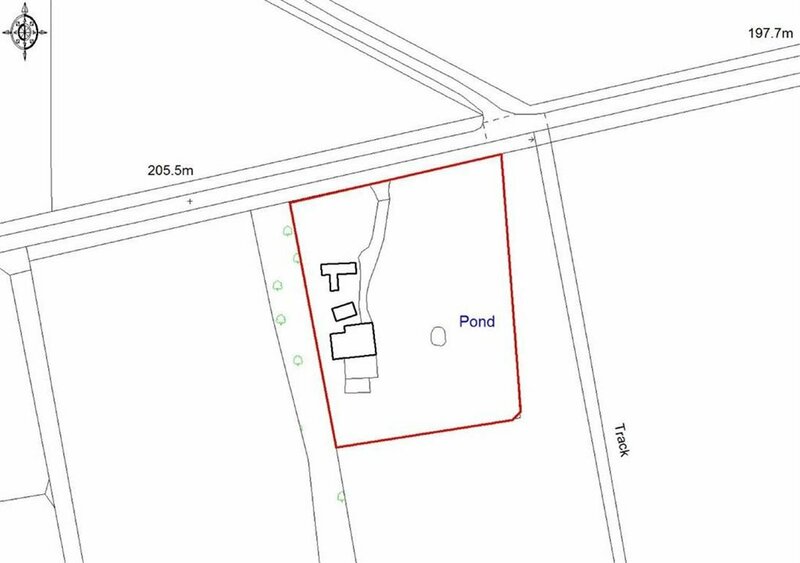 The property will be offered for sale by Public Auction subject to conditions of sale and or prior sale, on Tuesday 20th February 2018 at 6 o'clock in the evening at Cleobury Mortimer Social Club, Love Lane, Cleobury Mortimer, Worcestershire DY14 8PE The vendor and their agents reserve the right to withdraw or divide the property and vary the sale method if required. 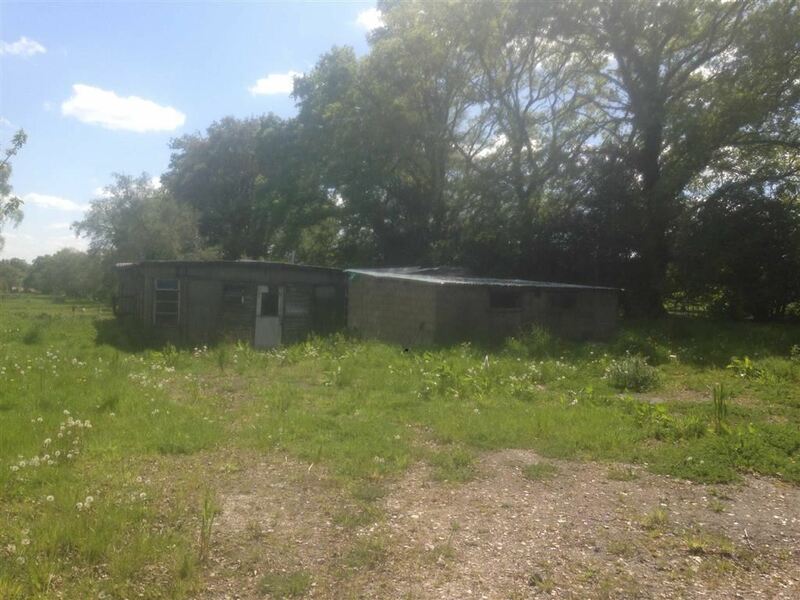 The property is freehold and vacant possession of the land will be available on completion. There will be a 50% development clawback provision for residential and commercial development on the site for a period of twenty years. In daylight hours with a copy of these sales particulars.